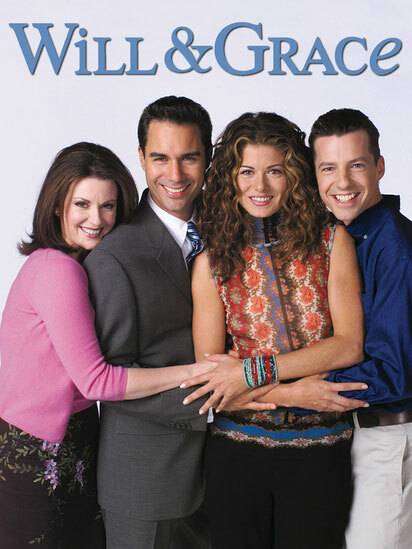 After revisiting Friends, I took another walk through the early 2000s and spent some time with Will and Grace. Which was easy to do as I own a full set of the DVDs (and thank goodness because you can't stream Will and Grace!). The choice of where to start was a no brainer- season 5, episode 24. Otherwise known in my mind as the "I would DIE!" episode. Grace (Debra Messing, @DebraMessing) realizes her husband's (Harry Connick Jr) Doctors Without Borders partner (Nicollette Sheridan) is hot enough "to be in a White Snake video". No one can handle it - least of all Jack (Sean Hayes, @SeanHayes). Through this episode and the ones that follow, Doctors Without Borders comes up time and time again. It makes for a fun plot point AND highlights some of the organization's important work. Doctors Without Borders was founded in 1971 to be an independent organization that provides emergency medical care "quickly, effectively, and impartially". It was started by both physicians and journalists. For the first few years there wasn't a specific structure in the group. In 1979 a vote was held to decide between becoming more organized or remain a group of "guerilla doctors". The majority voted for more organization and those who didn't agree left Doctors Without Borders and formed their own organization, Doctors of the World. And did they get organized. Doctors Without Borders provides care to areas of armed conflict, natural disasters, and epidemics. They believe that all people deserve high quality care and in 2015 they provide care to 69 countries with 450 projects covering areas such as HIV, malaria, malnutrition and migrants. It is probably best that Grace didn't accompany her husband on his Doctor's Without Borders trip. 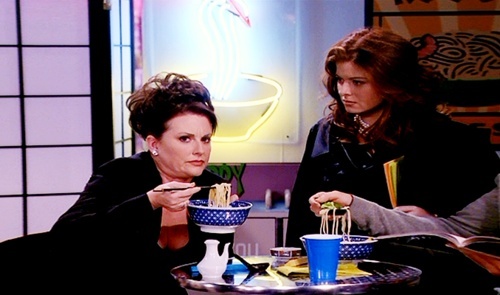 She could have never given up her noodles.